Siding Replacement - SIDING DEPOT Your One Stop Solution! When it’s time to replace your, trust the professionals at Siding Depot. 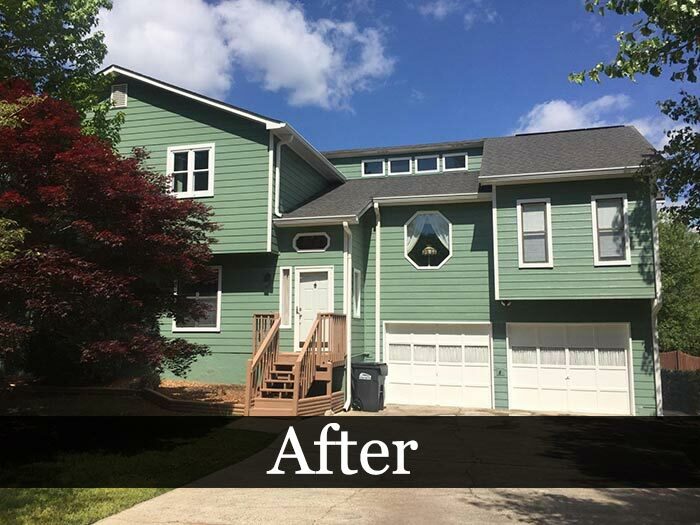 We have been providing high-quality siding replacement in the Greater Atlanta Area, and our reputation among Siding industry in Georgia speaks for itself. Our A+ Rating with our clients means that we have not had any complaints or unsatisfied customers in Siding Replacement industry. We bring valuable experience and knowledge to your re-siding installations. Many customers are unaware of the benefits when it comes to siding solutions. For instance, you can reduce your heating and cooling costs when we install energy efficient, maintenance-free siding with lifetime warranties against fading. We supply a large selection of products that enable the proper fit with the style of your home. Here are a couple of TESTIMONIES after Siding Depot Executed the Job! Project: Siding Installation and Paint. 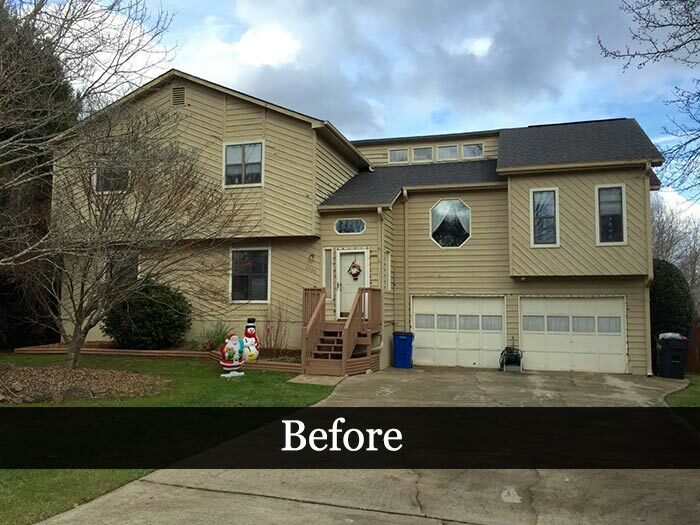 Every aspect of this project to replace siding, painting and installing new gutters was first class. The estimate was very competitive and thorough. The business staff was very friendly, knowledgeable and helpful. The workmen were experienced, courteous, and professional. I wholeheartedly recommend Siding Depot. I had a similar project done a few years ago on another house. Of the two companies I have experience with, I recommend you get a quote from Siding Depot. Thank you very, VERY much SIDING DEPOT for all the time you took with this project. I really appreciate your attention to detail and your patience when explaining different aspects of the job. I can tell you truly love your job and I have learned so much about siding and the siding process throughout this project. As you know, I received multiple quotes (4 total if i remember correctly), and I felt you would be the most responsive and do the best overall job… and I was right! The detail in the quote and quoting process was equal to or better than 99% of the quotes I received. Your response time to my questions, whether by email, text, or phone was faster than anyone else, which is very important to me as I have a schedule and job to do as well. You and your crews always showed up early or on time and worked till dark. 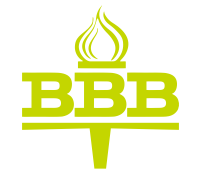 When you are selecting a siding contractor, make sure that they are current in their certifications, credentials and licenses. 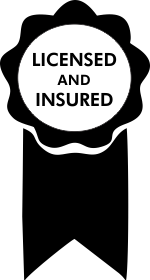 Our entire crew is bonded, licensed and insured. When you need siding installed by a reliable Siding Company, contact the experts at Siding Depot. Call us at (678) 400-2004 to schedule your free estimate today. Industry expertise and knowledge combine to ensure that we provide the right solution for every job. Each member of our crew is trained to deliver superior products, quality and service, all of which are backed with guarantees and warranties to leave you with a premium roof and peace of mind.